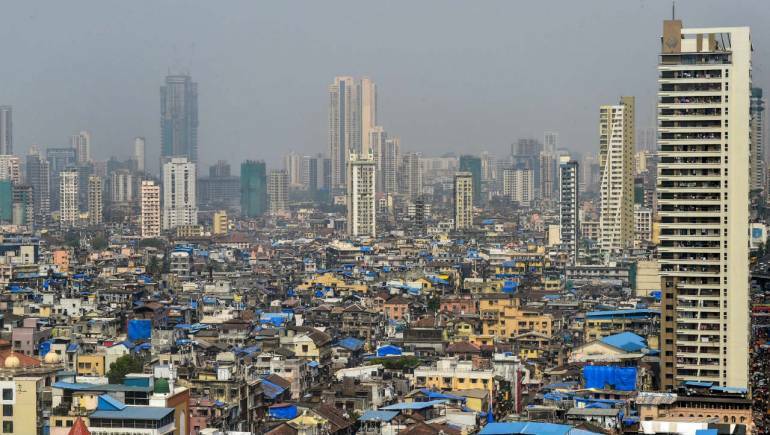 India will roughly add 150 million people to its urban population in the next 15 years. This would mean a push for the country’s co-living industry, making India the leader in the Asia-Pacific region, according to a report by real estate services firm JLL India. This also opens up various avenues for businesses looking to enter the industry. “Younger generations, fast-evolving consumer trends and the potential scalability in the Indian market is a real drawcard for startups and developers looking to enter the co-living market,” the report said. A co-living space is essentially a set-up wherein people live together and share areas like kitchens, recreational rooms, living rooms and balconies, but have private bedrooms. This is a growing trend in urban centres as the population increases due to socio-economic factors. The report said out of 35 million tertiary students in India, 10 million will be driven to other cities in search of educational or employment opportunities. “As a result, some of the larger co-living operators like Stanza and Placio are targeting this student demographic and filling the void left by the lack of purpose-built student accommodation,” it added. The number of graduates fresh out of college and professionals still early in their career is also at a high in India. Many of them do not have a stable enough income to sustain a house of their own. For example, in cities like Mumbai, the salary of employees grows the fastest in the country, but they still cannot afford to buy their own house. The co-living concept provides the convenience and community friendly living, apart from the financial perks. The industry is currently valued at $120 million, but it is predicted to touch $2 billion in just three years, according to RedSeer Consulting. Many people reportedly face a lot of discrimination while job hunting on the basis of their marital status, food preferences and in some cases, religion. If the co-living industry flourishes, it will offer people an alternative. Startups and small companies have already begun tapping this potential. One of India’s most valued startups, OYO recently announced its co-living vertical called OYO Living. Bengaluru’s Zolo is currently present across six cities with 16,000 beds, but it aims to cross 50,000 beds across India by the 2019-end. WeWork, based in the US, is a co-working startup that may be delving into this industry with its new offering WeLive in India this year.